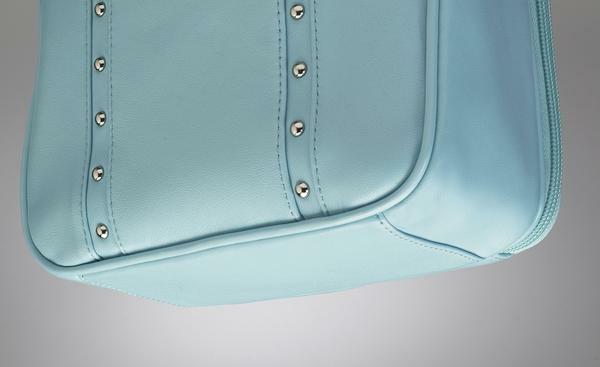 Slim vertical profile with surprising capacity. 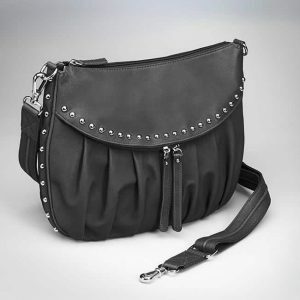 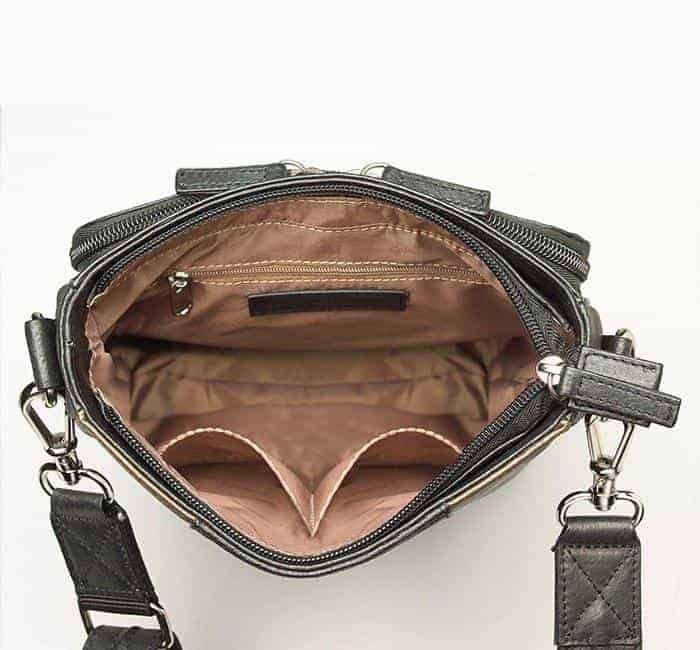 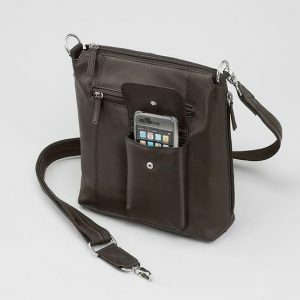 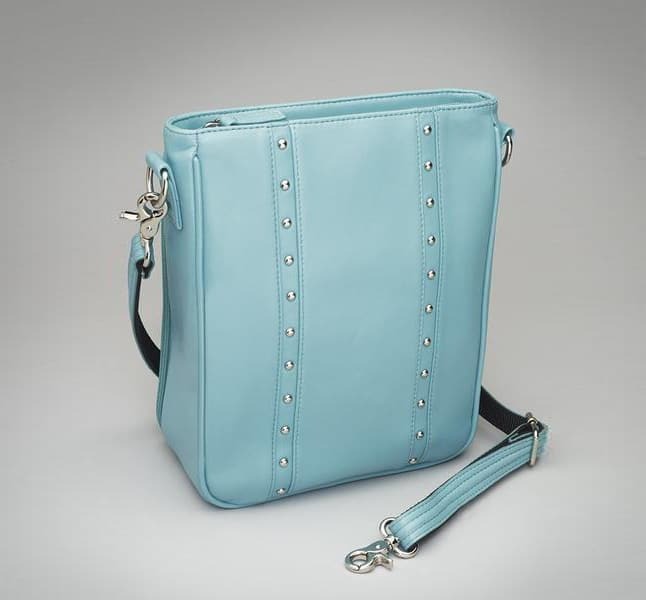 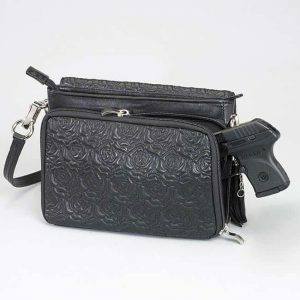 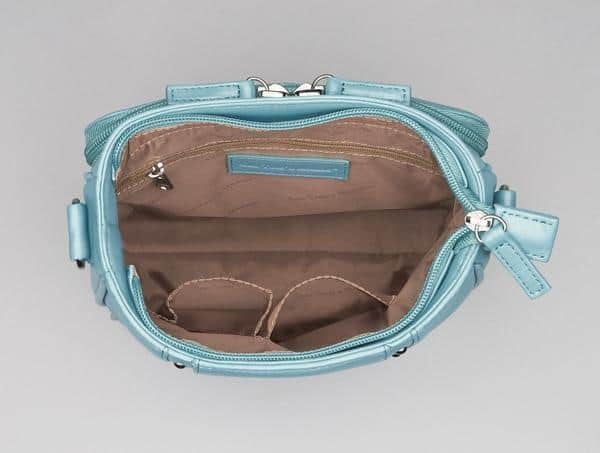 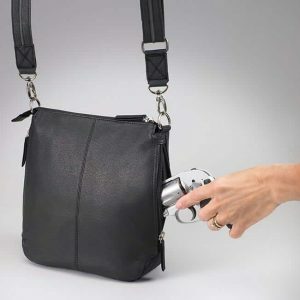 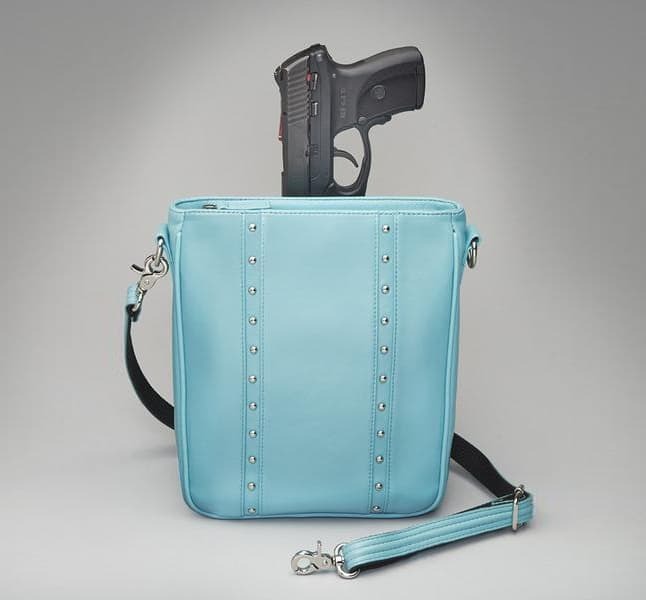 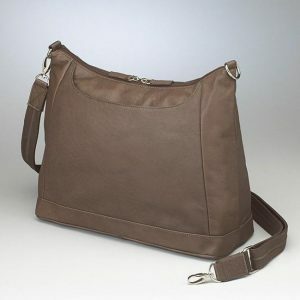 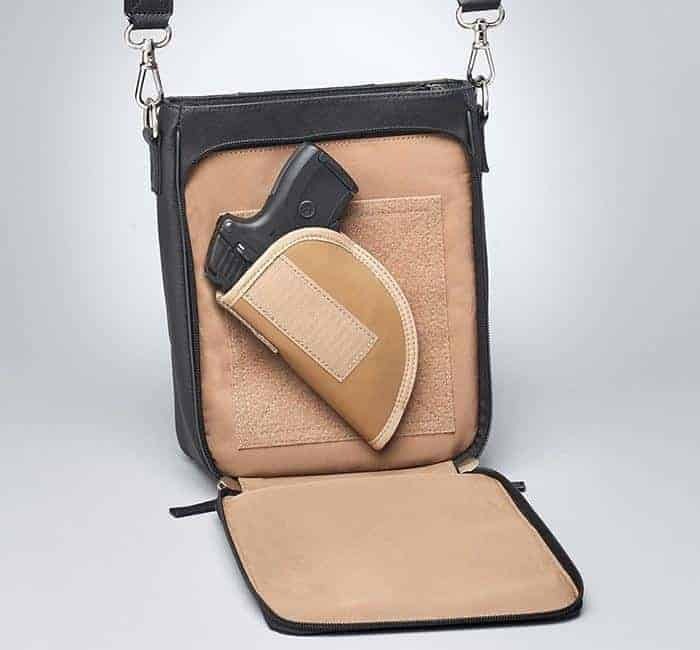 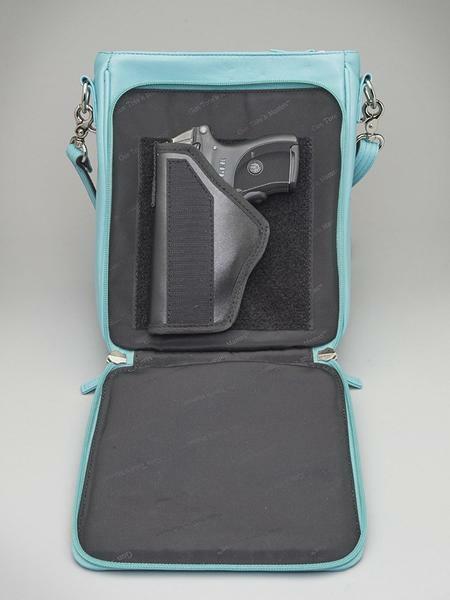 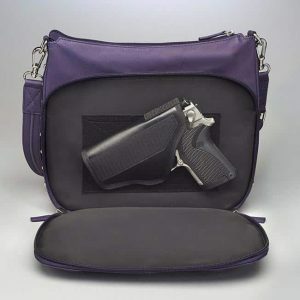 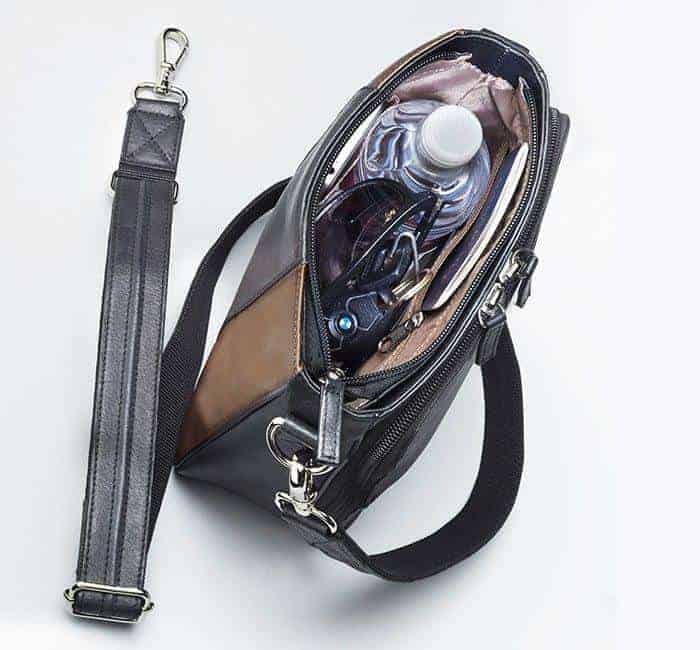 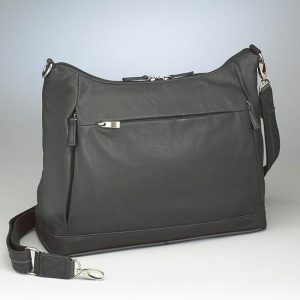 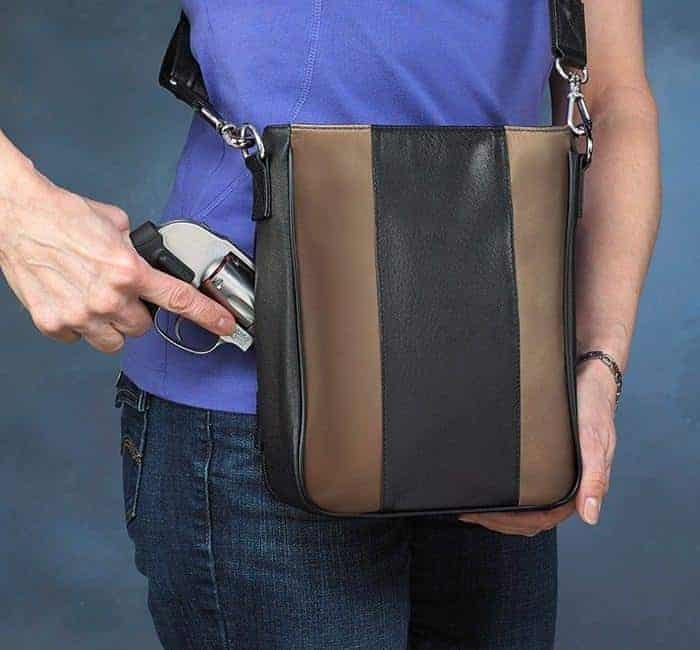 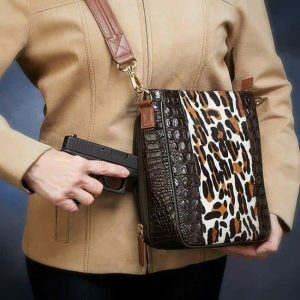 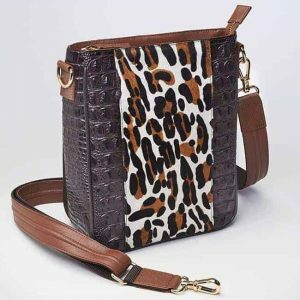 Easily holds any iPAD and similar Tablets in addition to firearm, wallet, phone, knife or pepper spray, glasses, lipstick etc. 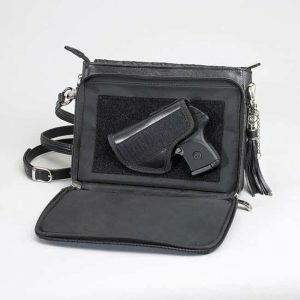 Easily holds any iPAD and similar Tablets in addition to firearm, wallet, phone, knife or pepper spray, glasses, lipstick etc.